January 31st is National Hot Chocolate Day! What’s the difference between Hot Chocolate and Hot Cocoa? 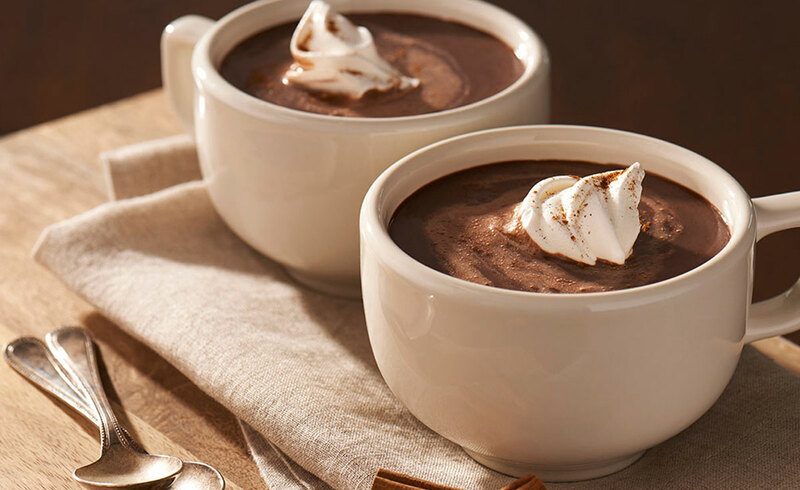 Hot Chcolate uses milk or milk chocolate while hot cocoa uses only powdered cocoa. The first hot chocolate was Mayan, and it was served with chili peppers! In Spain, hot chocolate with churros is considered a working man’s breakfast. Hot chocolate has antioxidants and flavonols, very healthy nutrients. Just skip the sugar. Chocolate is the 3rd most traded commodity in the world. 1st is oils, 2nd is coffee. 1893 The Coca-Cola trademark was recorded. 1930 Scotch tape was developed by Richard Drew of the 3M Company. 1980 Due to record high sugar prices, Coca Cola begins substituting high fructose corn syrup for half of the sucrose (sugar) used in Coca Cola. 1990 The first McDonald’s restaurant in Moscow, Russia opens. · 1990 The first McDonald’s in Moscow opened. Was a fun fact as it is today too. Which is the real day!? P. S. There is an O missing in the word chocholate in your heading.